Australia Diary is a weekly collection of reader stories reflecting Australia’s unique character. Share yours with us. For more information, see our previous installments. I returned to Australia this week after living in New York for six exhausting years. I feel like I’ve woken up on another planet. The culture shock is visual and visceral. I forgot how clean the streets were. The sound of the birds, relentless and reassuring. Everything happens so slowly. But the one thing I notice most abruptly is the men at work. Everywhere I go. Men. Working. Men driving Utes full of building materials. Men on the side of the road. The men are plumbers. The men are builders. The men are impossible to miss, in their hi-vis vests. 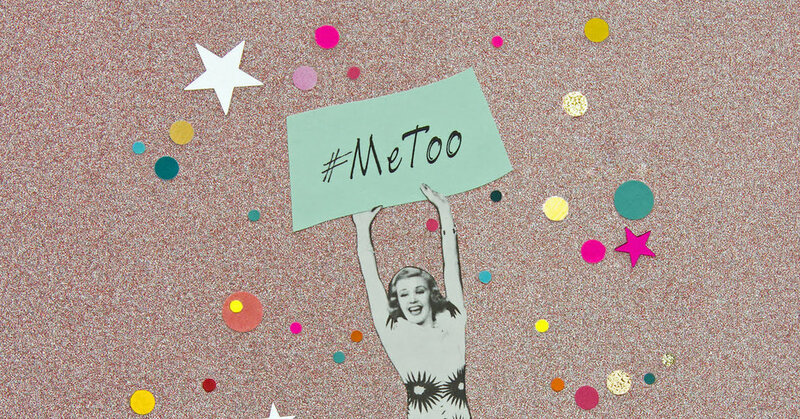 For more from this artist and others, check out The #MeToo Moment: Art Inspired by the Reckoning and sign up The #MeToo Moment newsletter. We want your stories too — whether it’s an anecdote, video, illustration, poem, photo, etc. Share your story with us. And bookmark the Australia Diary collection where you can see our past and future installments.